Give Motorola credit – they are pushing out this Android 6.0.1 Marshmallow update to their Moto 360 line faster than anyone else, from what we can tell. As of the end of yesterday, the update seemed to be widely available on all of their watches, including the 1st gen, 2nd gen, and Moto 360 Sport. Because it’s so readily available, we grabbed it for each variant, updated, and took it for a spin on video to show off what’s new. After all, this is quite the big update, with new gestures, Doze, app permission controls, and more. If you went ahead and updated and are looking for the full of release notes, you can find those here. In the video below, we walk through most of that, though. 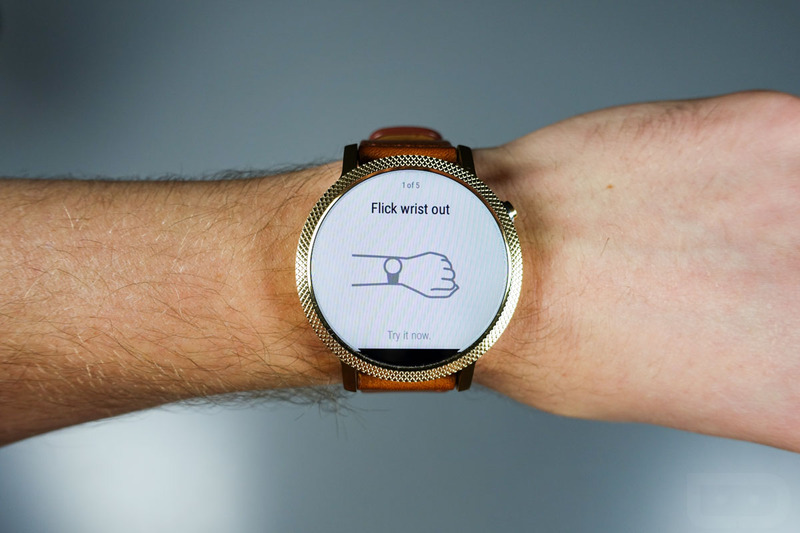 We take you through manual time and date setting, handling permissions on a per app basis, how Doze should work, and of course, a look at navigating Android Wear with all of its new gestures. Question of the Day: How can HTC Win You Over?